It's been a long while since I was in Stockholm, but it's a place that's always close to my heart having spent time there as a child and as an adult. It's about time we went back. 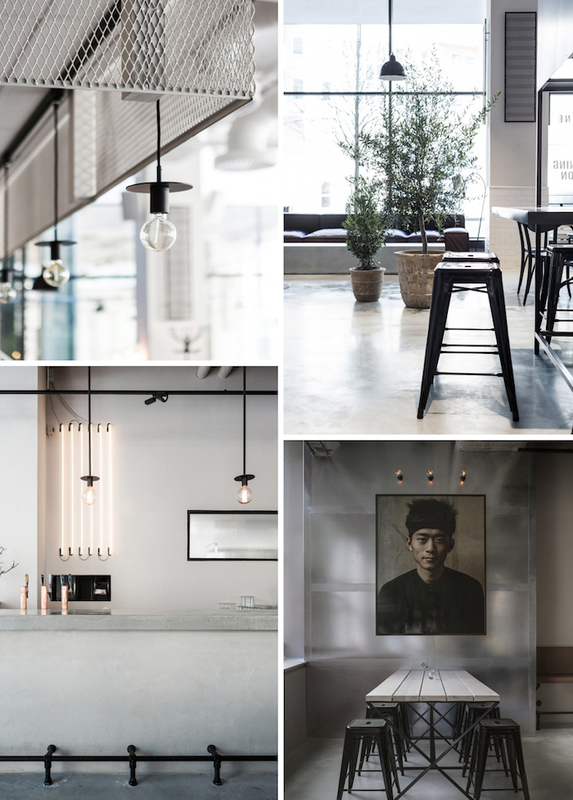 Usine is beautiful culinary space designed by super-talented designer Richard Lindvall. I love the details and it will certainly be on my list of places to visit when I go back.